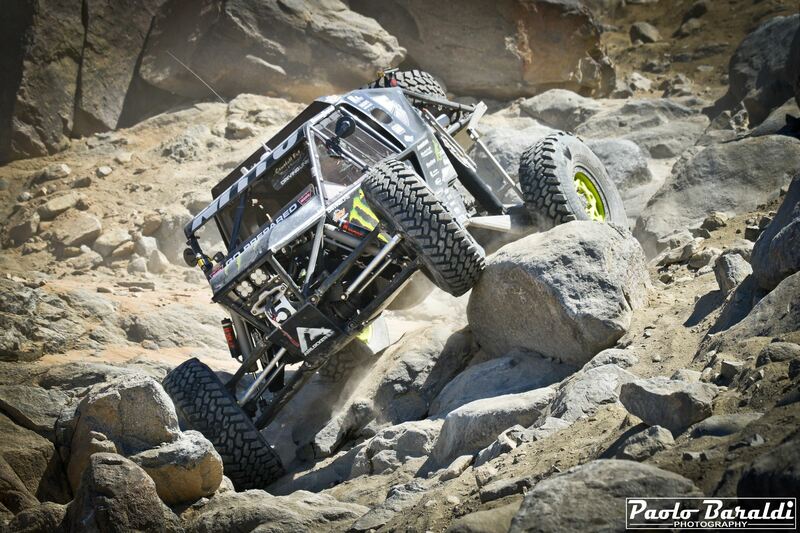 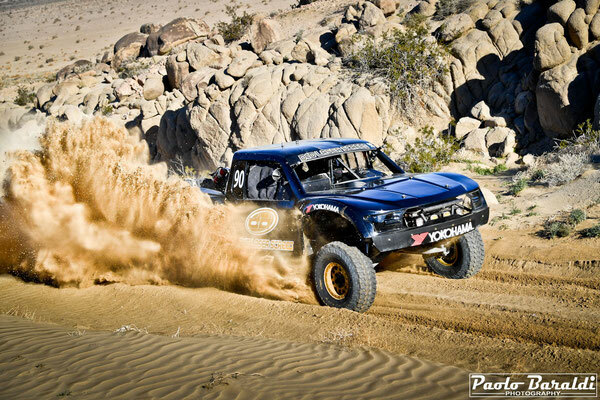 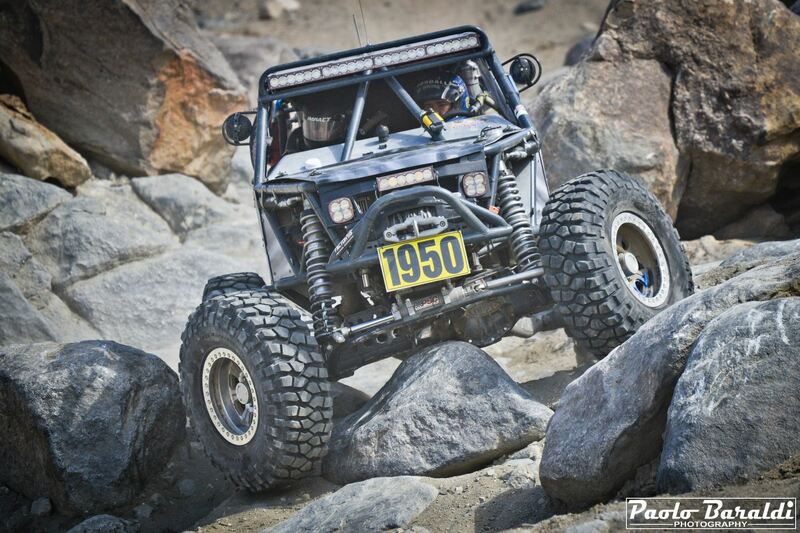 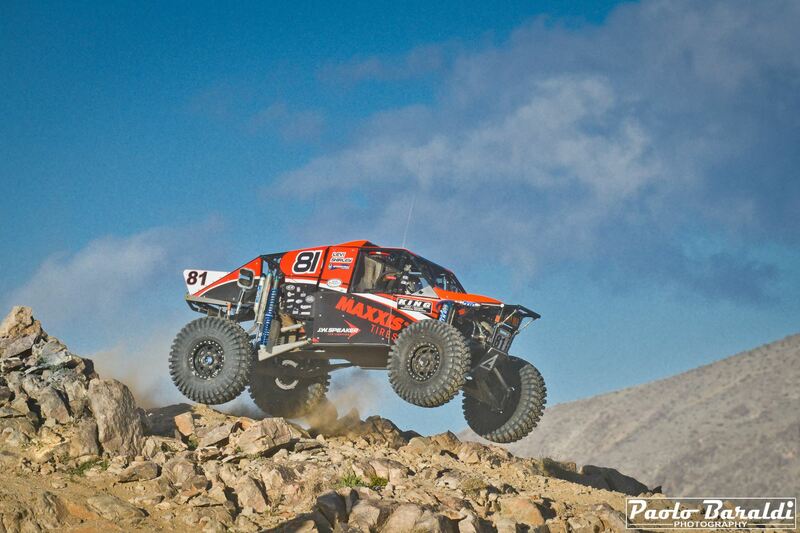 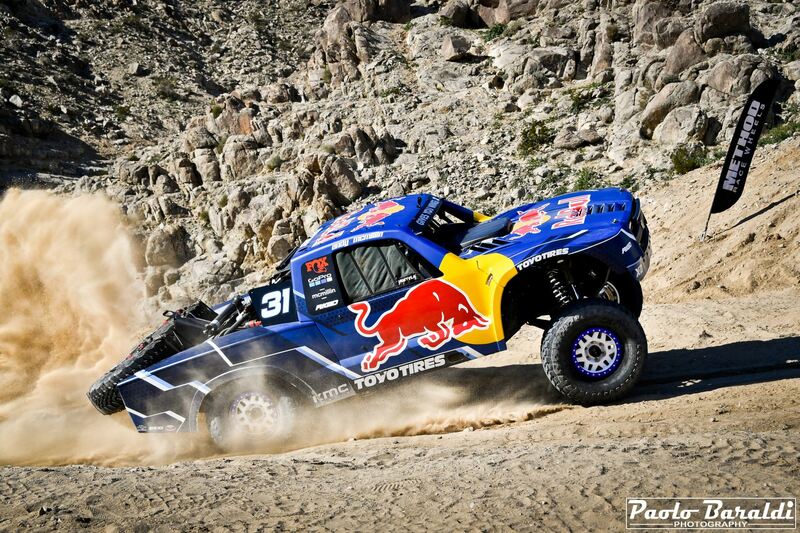 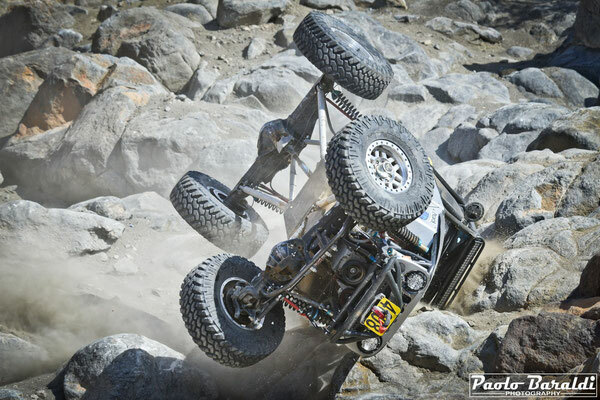 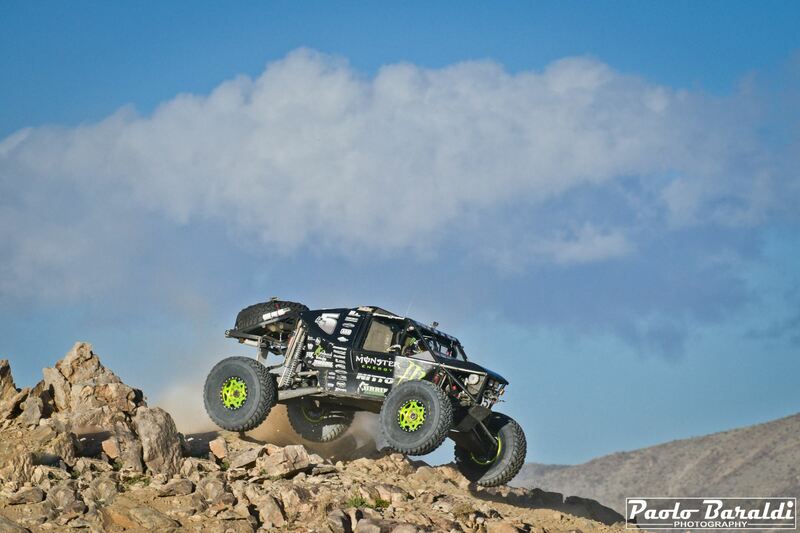 In its thirteenth edition, the King of the Hammers has become an event in the event like no other in the world. A week entirely dedicated to offroad that has thrilled the large audience in the Johnson Valley and the one that followed the KOH Week at home. 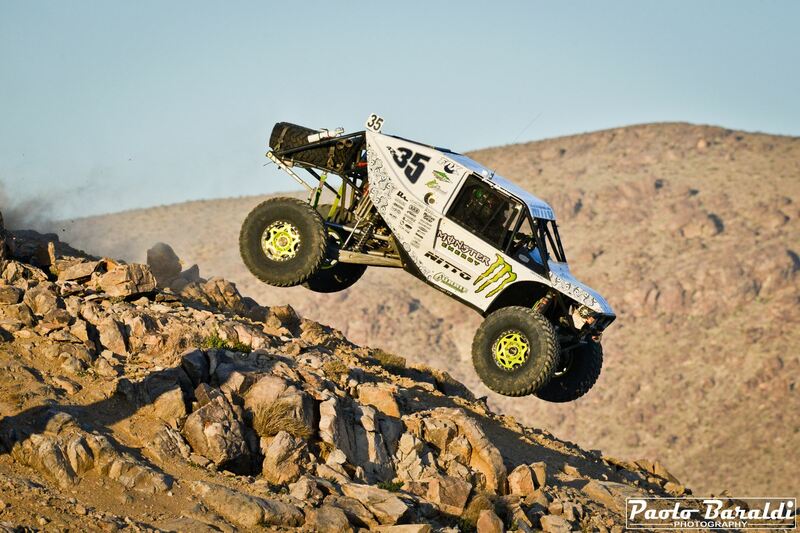 From the UTV to the Ultra4 prototypes, passing through the Desert Trucks, the show was of high quality thanks to the powerful vehicles and the skills of the drivers in the race. 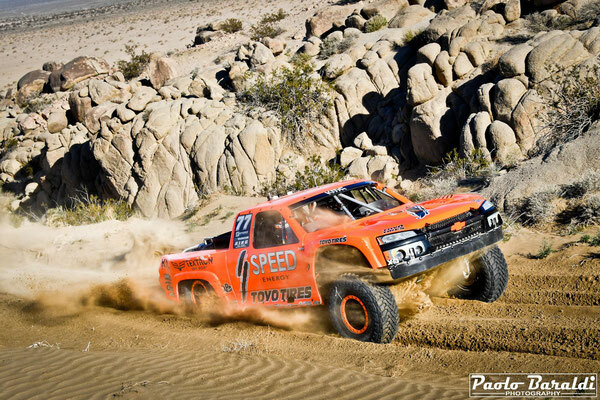 Jason Scherer wins the Nitto King of the Hammers Powered By Optima Batteries for the third time and he is the first back-to-back winner. 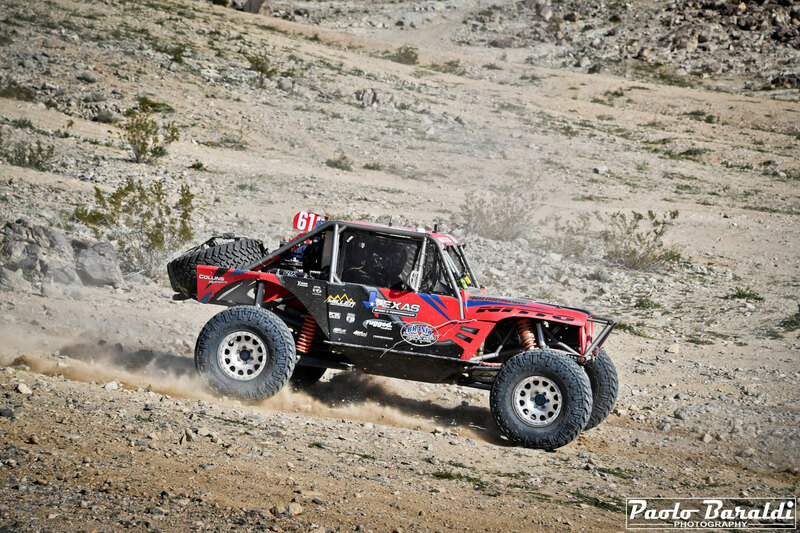 Casey Gilbert the 4 Wheels Parts Every Man Challenge, Luke McMillin the Toyo Desert Invitational presented by Monster Energy, Will Stewart the Holley EFI Shootout Presented by KMC Wheels, King Shocks, and Action Sports Canopies and Mitch Guthrie Jr. the Can Am UTV King of the Hammers presented by HCR. 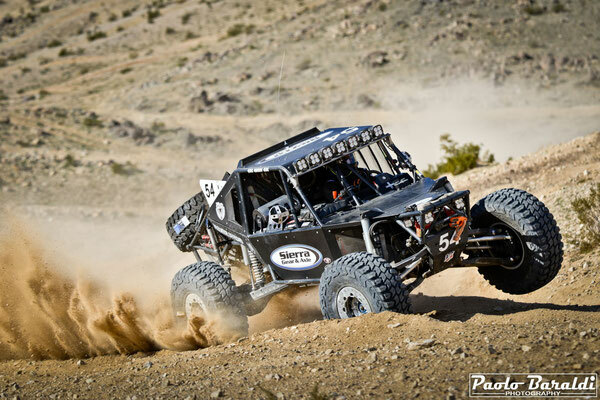 The one of February with the King of the Hammers has become for all offroad fans one of those events that is impossible to miss. 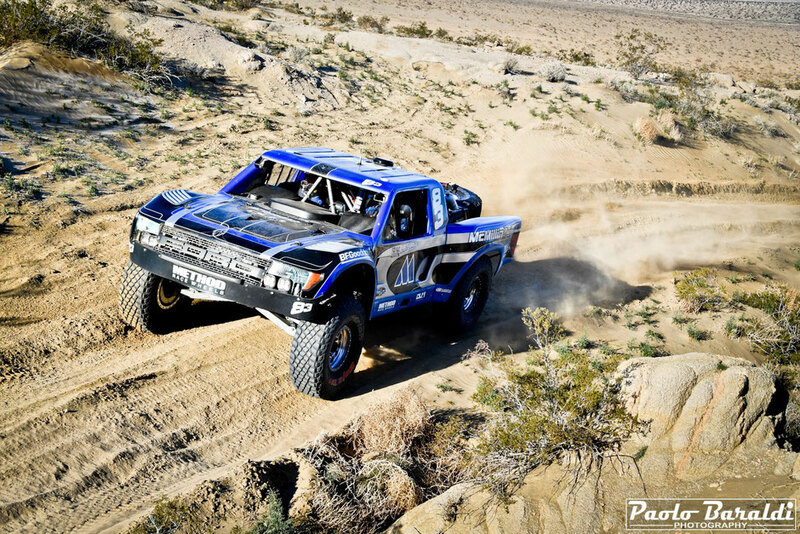 50,000 spectators, in the Lakebed and 2,000,000 from home, thanks to the numerous live steaming, have followed the KOH Week that every year becomes richer and more spectacular. 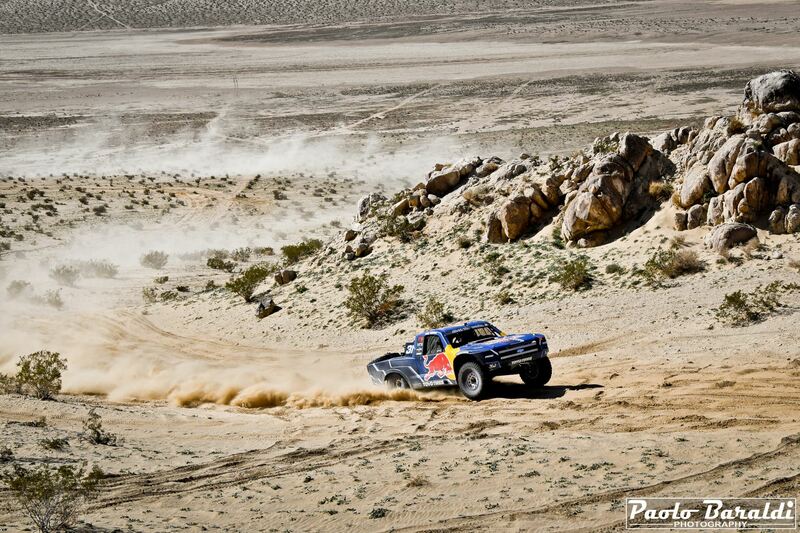 The center where everything happens is Hammertown; ephemeral city that rises quickly from nothing in Johnson Valley, in the Mojave desert, and which just as quickly fades after the event. 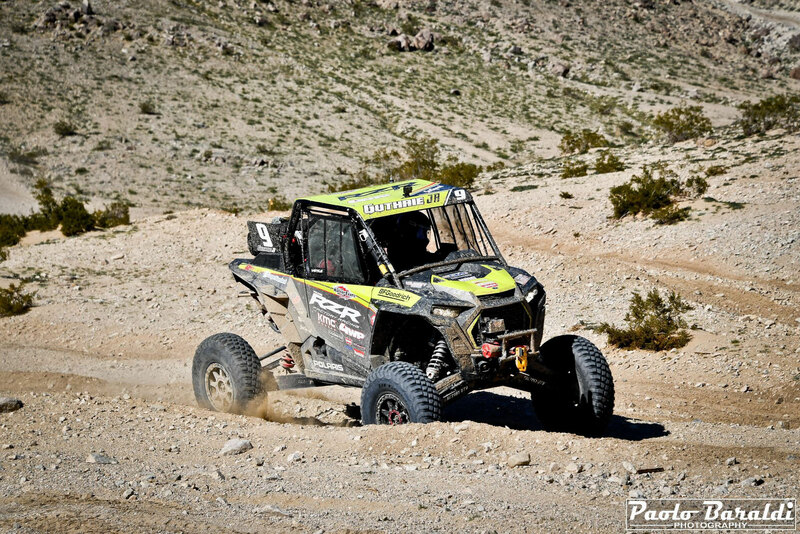 The 2019 edition of the KOH Week began on Friday 1st February with the pre-runnings and ended on Saturday 9th February with the award ceremony and the Genright KOH Experience. 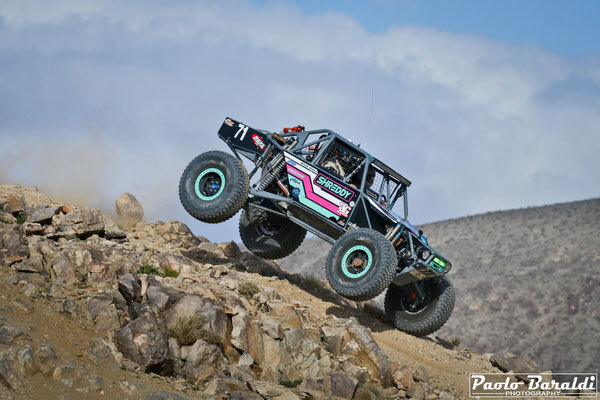 The only night event of the week was the Holley EFI Shootout Presented by KMC Wheels, King Shocks, and Action Sports Canopies. 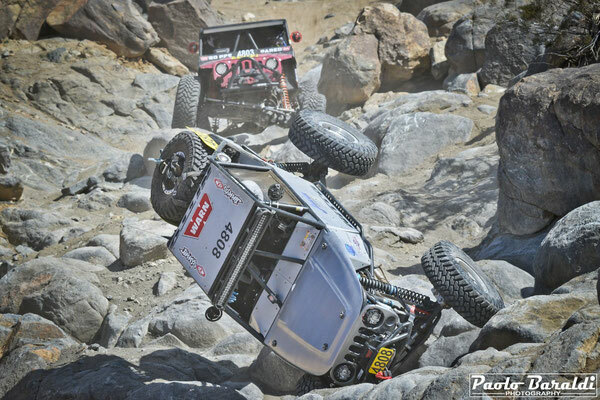 Will Stewart was the fastest to climb the rocks path of this short but intense race. This year, 6 teams of Ultra4 Europe have had this unique opportunity and have put themselves at the side of the big names of Ultra4 Racing, living what for many is an unattainable dream.